Smart. Bright. Explosive. Witty. Acerbic. Colorful. Aspirational. Inspirational. Spiritual. Entrepreneurial. Fun. i.e. 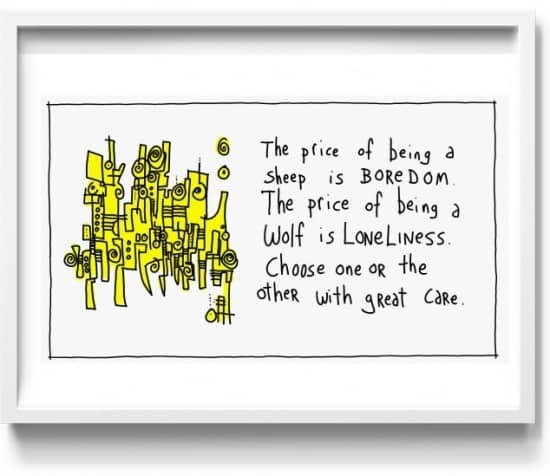 Not too unlike the “Wolf vs Sheep” print. Or “We Need To Talk”. I think spending all this time in the sunny West Texas desert has had an effect on me. I’m not sure all this dark, Northern doom & gloom I spent articulating rather well in my early London and New York days, is as interesting to me as it once was. Things change. Expect to see a new direction happening over the next few months. I can already feel it growing inside me. Sounds good! The color really pops on that Wolf vs. Sheep print. Looking forward to more brightness and explosiveness. Those big Texas skies have a way of expanding our minds, don’t they? Can’t wait to see where this road takes you, Hugh. Cheers! Love the idea….always been a big fan..waiting with “baited” breath….now there’s a picture! Nice one Hugh. I’ve really been enjoying your Valentine’s series via the newsletter – great quality while prolific. Are you in love by any chance? 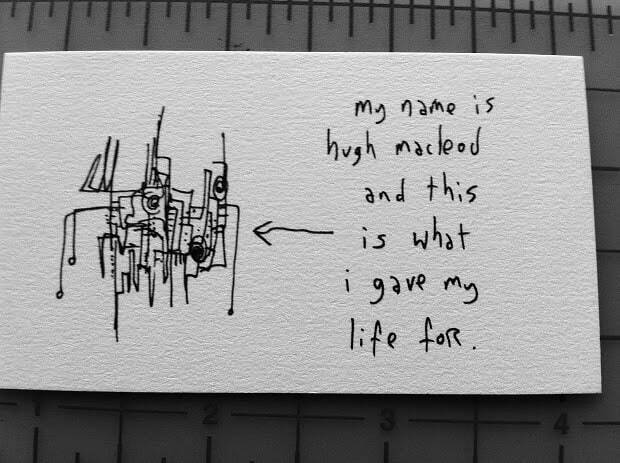 Hugh, I am a recent admirer of your work and a new fan of your work if you will. 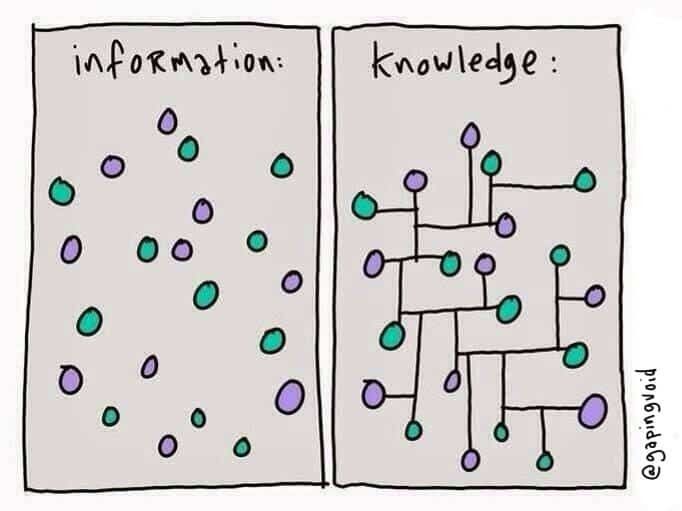 For me, I find your blog posts to be more insightful than your email post. I find that your blog posts tell a story with the cartoon which I don’t find it in your email. It is amazing to witness the way you are transforming and I am so grateful you are sharing it with US. Robert Genn’s quote of the day seems to suit your new direction. Best Wishes! very excited to follow this new direction. love the sentiment. Are these better or worse than being the goat? Hugh, I agree, there comes a time when we are ready to take a plunge into the unknown (somewhat), and when challenging the status quo makes the most sense in the world. 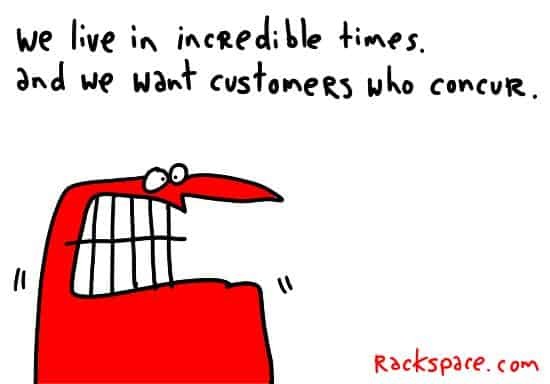 Precisely the reason why you are here and why we have gapingvoid. Glad to see you taking flight in a new direction, so here’s wishing you the very best … and hey, inspiration seeps through any opening, so what if its a western Texas desert! Somewhere I read that sheepdogs are basically wolves who protect sheep from other wolves. Texas will do that to you. New direction is always good! You ‘ve expressed the catch 22 situation of human life.you have to chose one at a time. Brilliant ! Sounds exiting! I’m enjoying the early days of your new direction. The colours in the linchpin series is bright and inspiring. LOVE, your work. LOVELY….I don´t thik I can find words that describe better what I feel….simple. easy. funny. nicely written…you are lovely, im sure! how do you know the LIGHT without walking in the dark? If you don’t have any art publishers that see the light, maybe you could self-publish. I’ve had my eye on Schiel & Denver (http://www.schieldenver.com/) for a while, perhaps to publish whatever I write this summer for the sheer thrill of seeing my work in print. Worth checking out, at least, since their prices are reasonable enough – once your work is in print and has distribution, they’ll sell like crazy… it’s just a matter of making them available. I’m looking forward to the new direction. And I’m willing to be that some of the enthusiasm will be very useful to people thinking about the new things they’re doing. I’m >< close to buying the print Matter (Life is too short not to do something that matters.) for my office. Love the sentiment. There is one that’s a good Shepherd. The sheep thrived and were no longer bored. The wolf can only lurk, at best. I can’t believe you forgot the shepherd role. But then again you are a man of extremes. Black and white. I am too in many ways.